Later, on that same day in Brussels, I visited the Poechenellekelder, another classic Brusselse cafe. It is located across from the Manneken Pis, Belgium’s famous statue of a urinating little boy. Despite my frequent pub crawling while on exchange, I had never actually been to the Poechenellekelder before, so this was a real treat to be able to investigate a classic cafe for the first time! 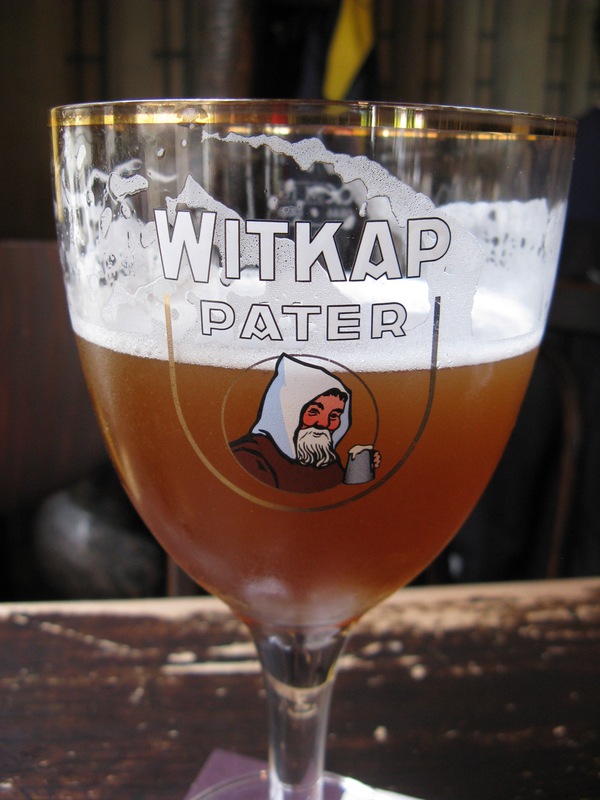 I decided to order a Witkap beer, since I had fond memories of their line up. It did not disappoint. Once again tasting notes scribbled on the back of a coaster. In June 2013 I returned to Belgium for the first time since my exchange, and while I was there I quested to reach a total of tasting 200 different Belgian beers. My lifetime total upon arrival was 186, and I started out with a couple of days in Brussels to add to that. During my first full day on the town I tried 5 new beers, a grand start! On that day I visited the lovely cafe A La Mort Subite. 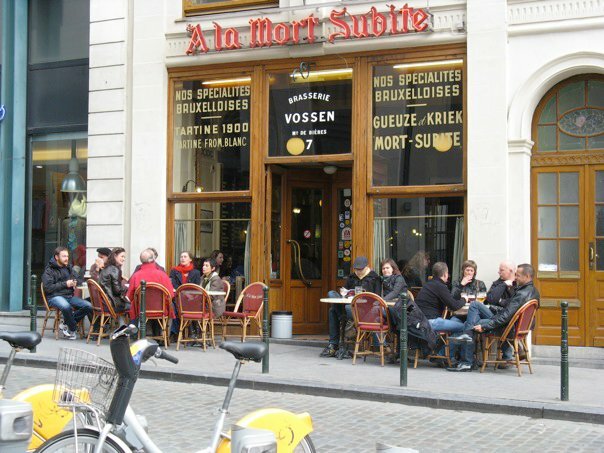 With its Art Nouveau architecture, excellent beers and classic Bruxelloise vibe, I would recommend this cafe to anyone who visits Brussels. Context: The other day I went downtown Victoria with the aim of shortening my hair. I headed over to Jimmy’s on Fort Street, where you can get the most inexpensive haircut in town, only $13. Giving my usual vague advice to the barber, “just make it a couple inches shorter please, I don’t like having to do stuff with it in the morning,” I exited Jimmy’s having transformed from “a hockey player to a business man, your wife love you even more!” In all honesty, I wasn’t even sure what had happened to my hair; apparently I now had short hair everywhere except at the front, which was really the only area that was too long for me when I had walked in, and it was all slicked up and to the side in some sort of a ridiculous James Dean part. Turns out James Dean didn’t really have a part in his hair, but he never had a wife either, so at least I had one thing in common with him. Meeting up with some friends, we played 9-ball, drank beer, and watched Hockey Night in Canada. 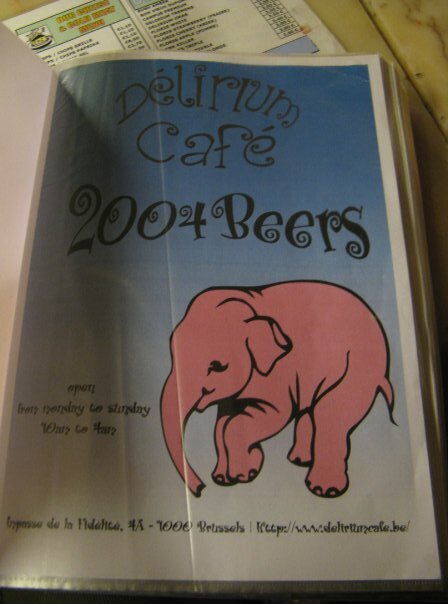 During my second pint of the Tasman, and third pint of the afternoon, I recorded these notes. Appearance: Copper coloured with a nice frothy head. A proper 20oz glass. Nose: Hoppy and crisp, like a hoppy apple cider. Palate: Much like the nose. Finish: Refreshing, with hints of heather and hop.